We’re offering powerful resources to help your corporation make the right connections. 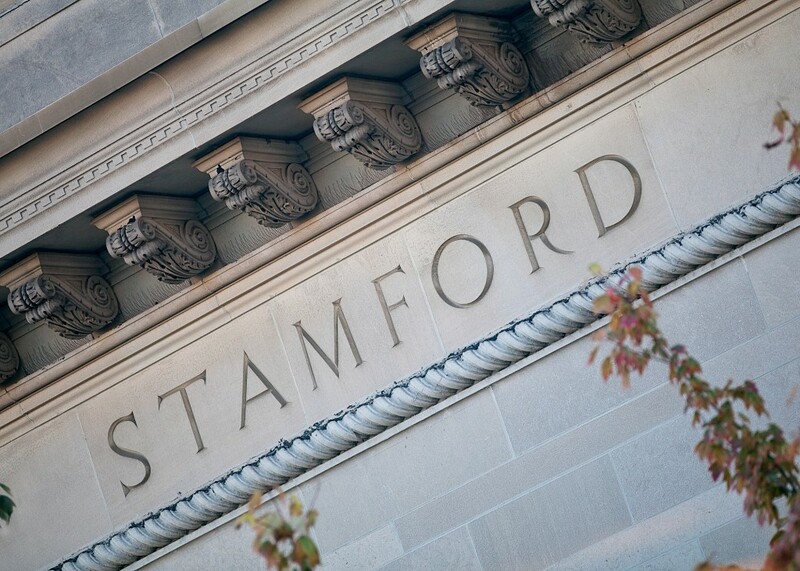 The Stamford Innovation Center makes connecting corporations and startups easier than ever. It’s no secret that corporations greatly benefit from access to smart startups. Our network consists of the leading startups throughout the state, so you will have your pick when it comes to making powerful connections. You’re also welcome to use our connections to help your corporation recruit the brightest up-and-comers in your industry. You can find the perfect fit without all the hassle. Whatever way you look at it, SIC is a great choice when needing to make connections for your corporation. You’ll make the connections you need, whether you’re a vendor, investor or recruiter. Get you in front of companies that can benefit from your offering. Give a chance to meet and connect with the leading startups in CT.
Help you find new employees to fill critical positions in your corporation. Provide you with more services and opportunities than all our competitors. Ready to make the connections your corporation needs?